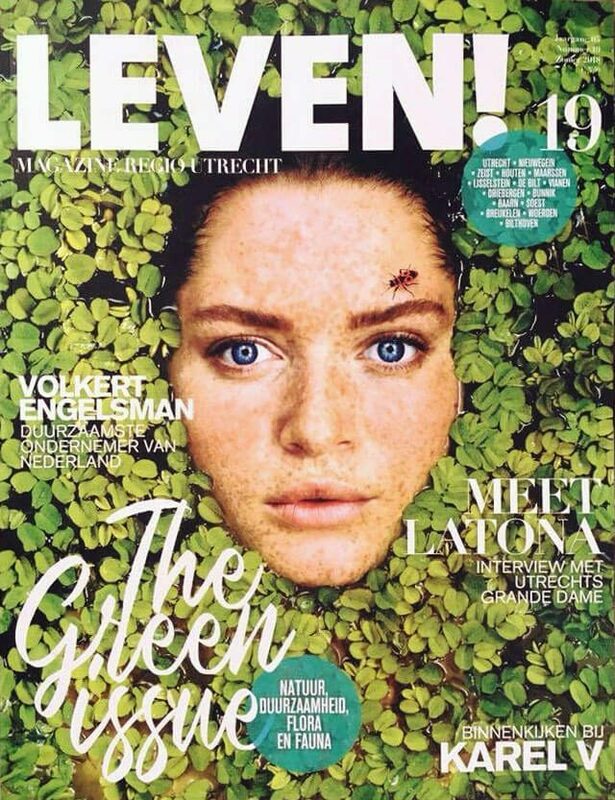 Portrait for LEVEN! 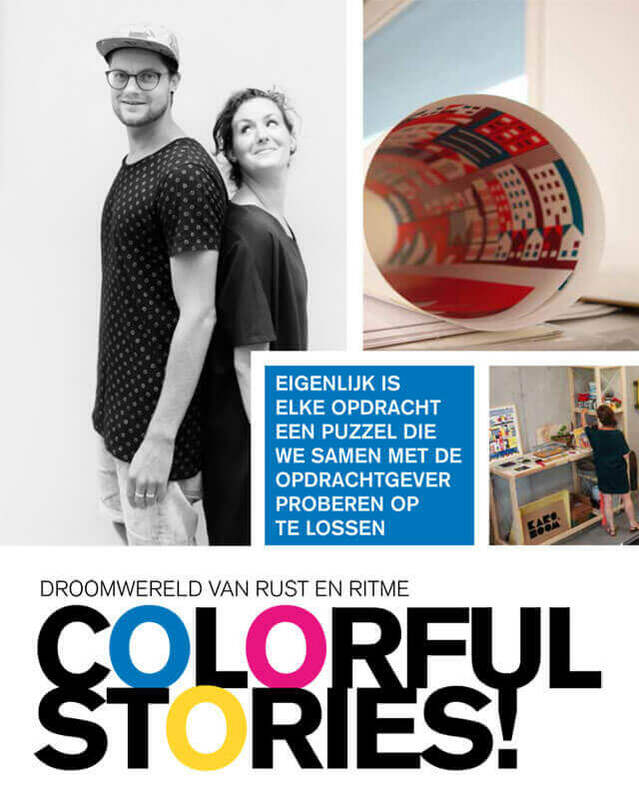 Utrecht (magazine) by Billie-Jo Krul. The photo is taken at the Oudegracht and the text is part of ‘De Letters van Utrecht’ a neverending poem that grows one letter per week. Sneak peek of a new product I designed for Odesi. It is a family of products with beautiful details and a mix of materials. I’m really happy with the result. 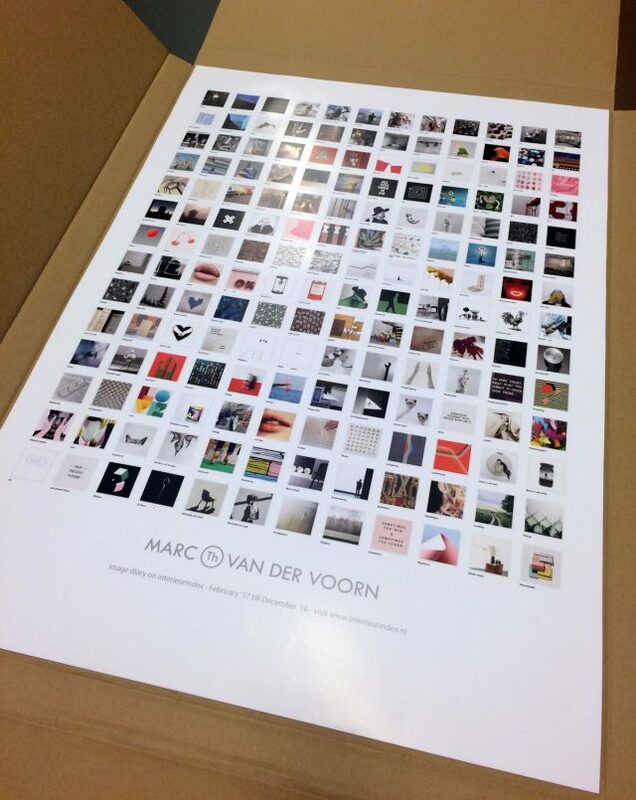 To be released in September during 'Dutch Design Dock' - 16 till 18 - De Beursfabriek Nieuwegein - Stand 4D005. Visit www.odesi.nl for all details and availability. For LEVEN! Magazine I visited Grand Hotel Karel V. Meet their team and the best kept secret terrace of Utrecht. A PDF of the full magazine can be opened through this link. My contribution is on page 41. For LEVEN! Magazine I visit and interview designers and other creatives. Curious about their stories. As a designer I often meet inspiring people. Their stories are worth telling. 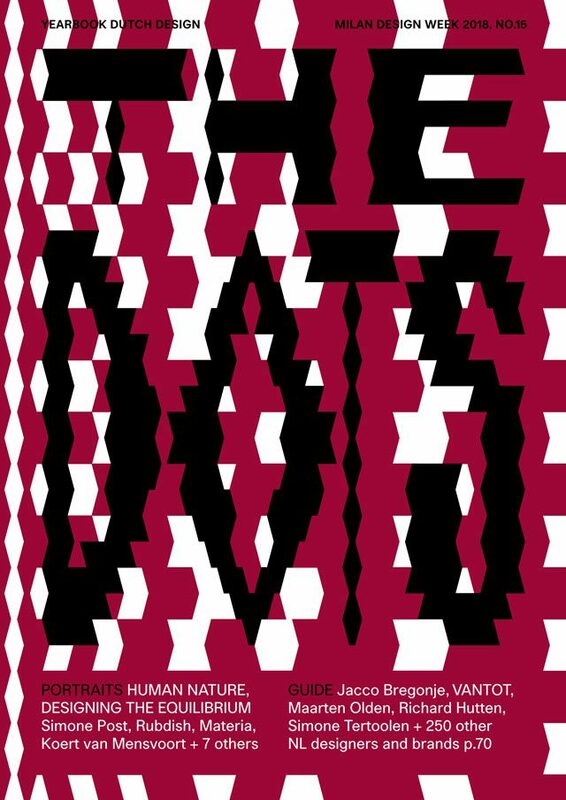 The interview with graphic designers Kars & Boom is my latest story. 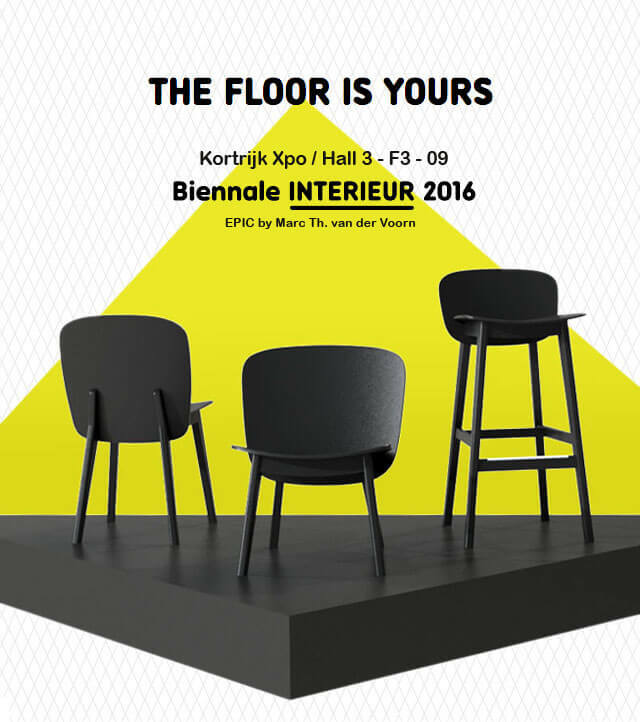 During the 25th edition of the Biennale Interieur I show the EPIC family in Kortrijk. The family of three is selected to be part of 'The Floor Is Yours', a gathering of young talent and designer-driven labels that exemplify a new way of doing business. For three years I worked together with the Belgium based company ZET furniture to develop the EPIC. So there is no better place than Kortrijk to introduce the EPIC. You will find us in Hall 3 stand F3-09 - October 14-23. I hope to see you there. 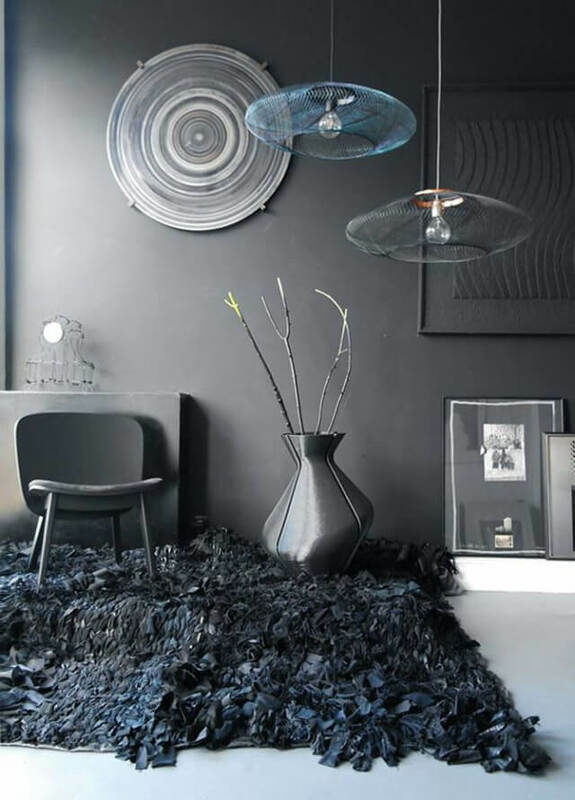 - www.interieur.be for more details. After the introduction in Milan, the EPIC family will be on show during Design District - Zaandam. 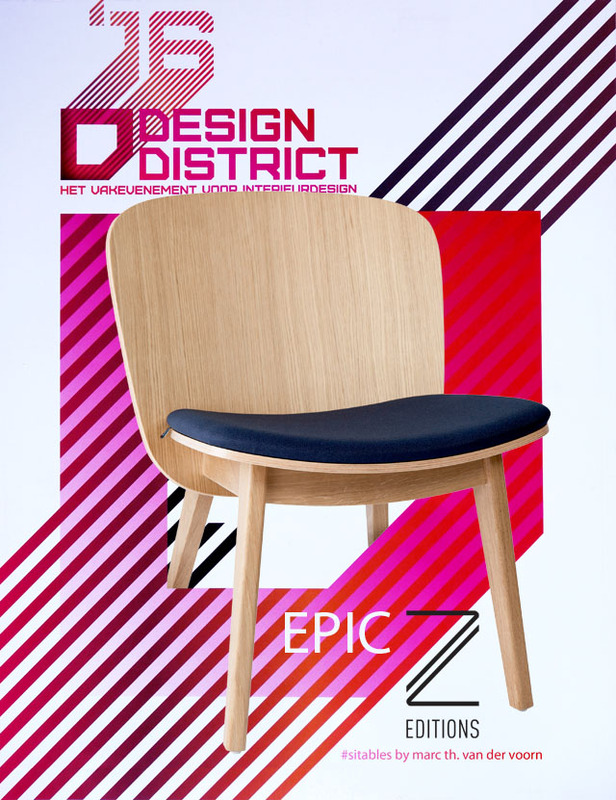 EPIC is the result of an intensive cooperation between Marc and the Belgium furniture brand Z-editions. 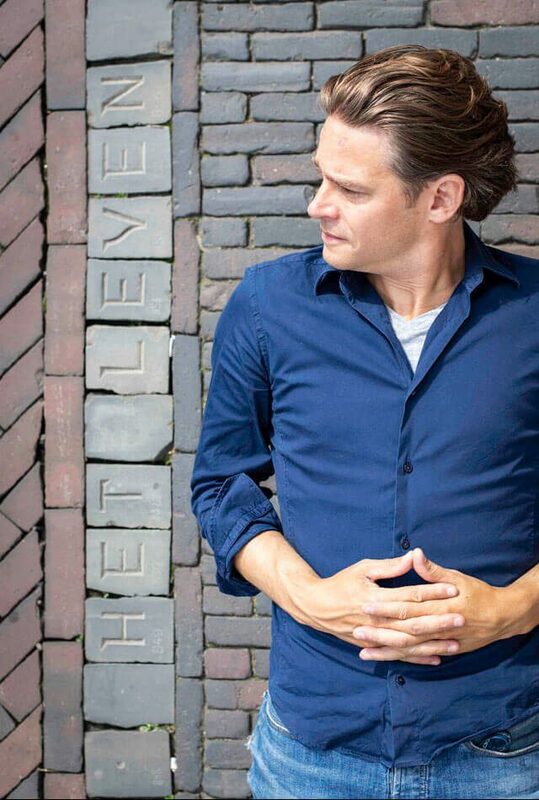 Marc is the first Dutch designer to join the team, for that reason Design District is the perfect event to present the models to the Dutch market. 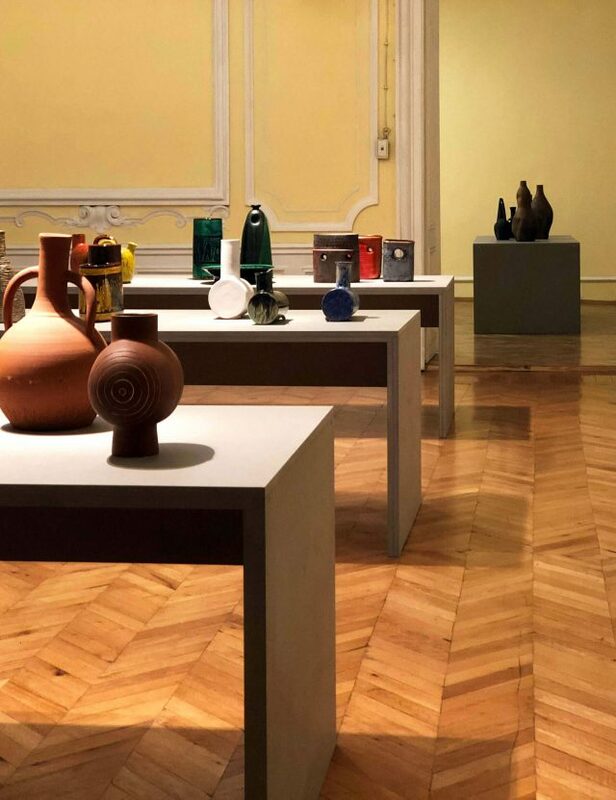 Titled "Masterly - The Dutch in Milano" designers, producers and design agencies presented themselves in the center of Milan during the Salone del Mobile 2016. The first edition of the Dutch pavilion was a huge success. Masterly was one of the must-sees. 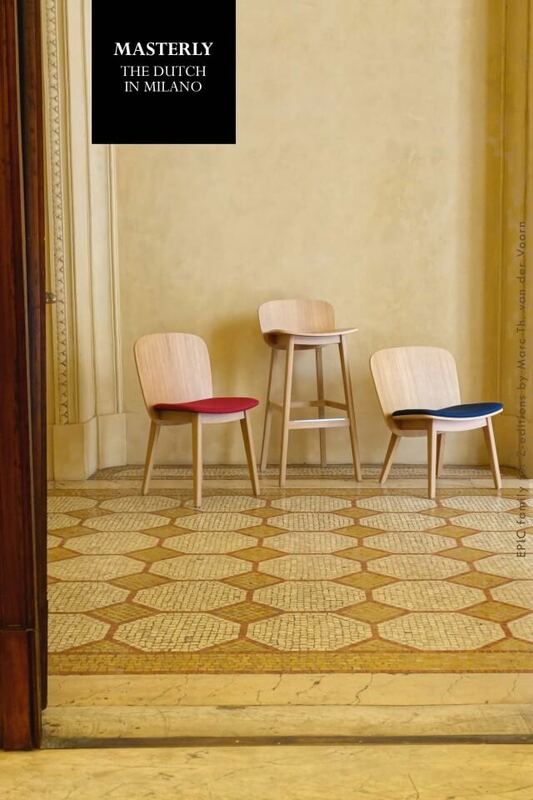 During this unique event I introduced the EPIC family, a series of three chairs I developed together with the Belgian brand Z-editions. 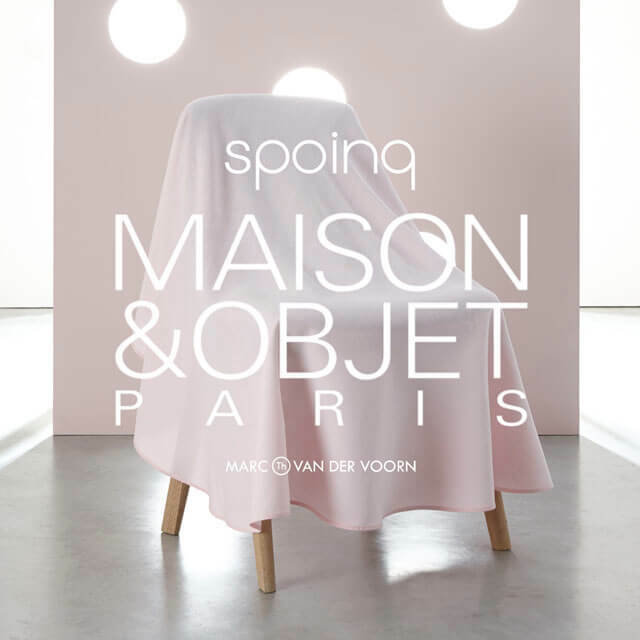 This coming edition of Maison & Objet - Paris the Dutch brand Spoinq will launch the HOLE chair. After months of testing, shaping and waiting I'm happy to show you the result of our teamwork. A surprise is one of the key elements that make people stop, turn their head and have a closer look. The legs of the HOLE chair have this effect on people. 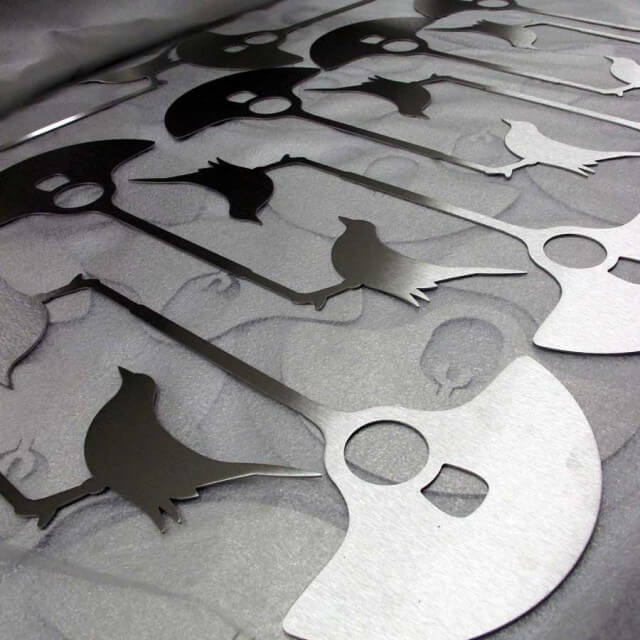 As a designer I like to team up with committed brands and manufactures to created outstanding interior products to be enjoyed. 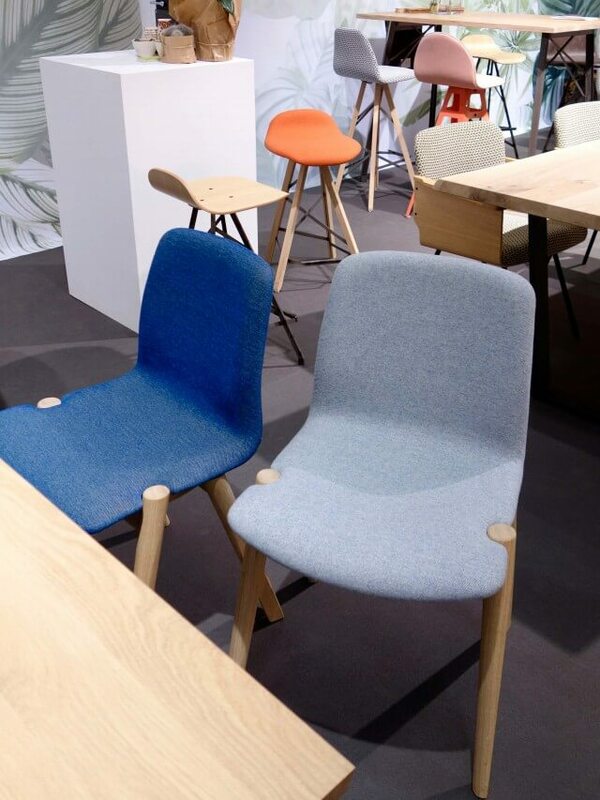 I think the HOLE chair is a surprising new chair that is comfortable and looks great too. A lot of people have a plane and simple shade above there table. I wanted to add something fun to that modest shade. That's when the bird landed on the edge. The thought was simple, making it work wasn't easy at all. Balance is key in this design. When you put weight on one end you have to compensate for it elsewhere. 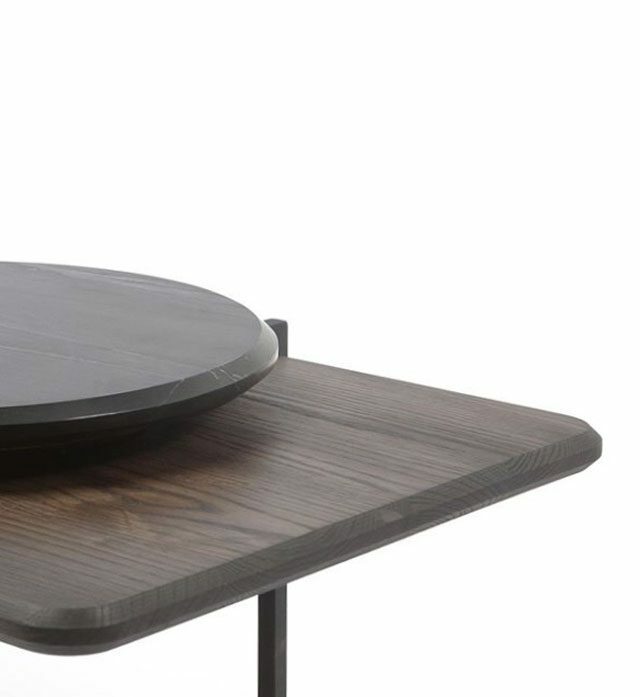 The steel plate with the logo is not only 'branding', but is also the counterweight that keeps the lamp balanced.